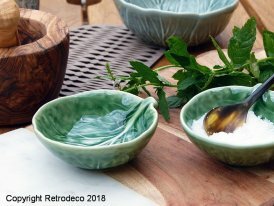 Gone are the days of the unchanging and old-fashioned dishes that were kept for a life in a closet ... the dishes evolves espouse the styles of his time and exposes himself. 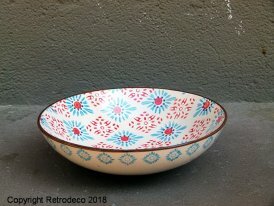 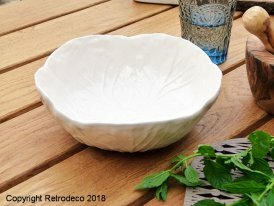 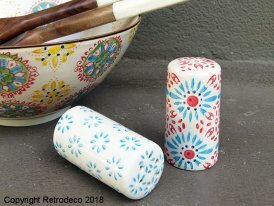 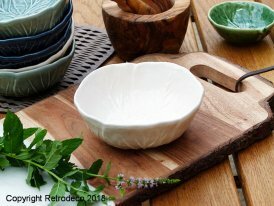 On Retrodeco you will find all glass, ceramic, porcelain, melamine and all styles: ethnic chic or seaside with Chehoma, country atmosphere with Antic Line, vintage spirit with Natives or scandinavian with Broste Copenhagen and IB Laursen. 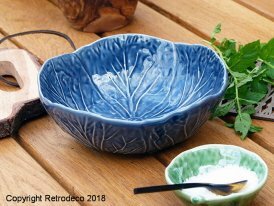 Whether it's bowls, carafes, plates, cutlery, glasses, mugs, dishes, bowls or salad bowls, you can personalize your table decoration to make your dinners and meals warm.